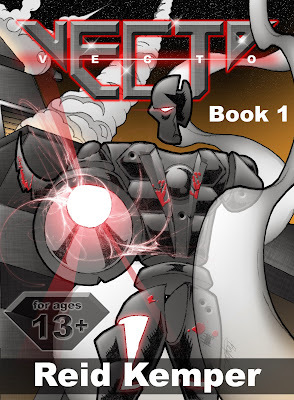 Vecto is the first book in a trilogy that I'm writing. 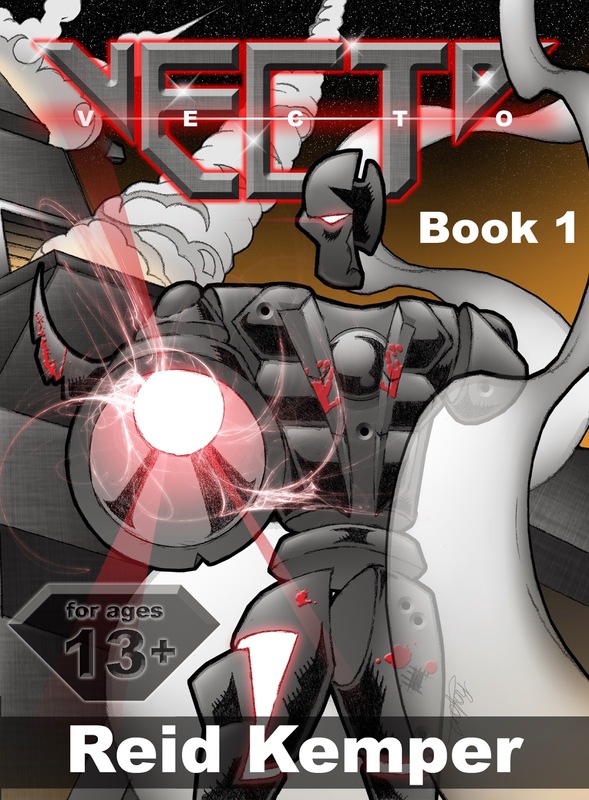 I'm posting chapters for free on Wattpad.com, but they're not the final versions. If you want to be a beta reader, visit my page at wattpad.com/ReidKemper and make sure to leave a comment and vote for it. I'd love to hear your opinion! So many people have reviewed the Ender's Game movie with very different opinions. Some love it; some hate it. Some like it better than the book, and others think it pales in comparison. There are even reviewers who have never read the book and enjoyed it or hated it. As a science fiction fan who's favorite book is Ender's Game, I equally enjoyed the movie. Here's a one-sentence description of the film from the Internet Movie Database: "Young Ender Wiggin is recruited by the International Military to lead the fight against the Formecs, a genocidal alien race which nearly annihilated the human race in a previous invasion." You can learn more about the basic plot from the book description (click the Amazon link below), so I won't bother explaining. 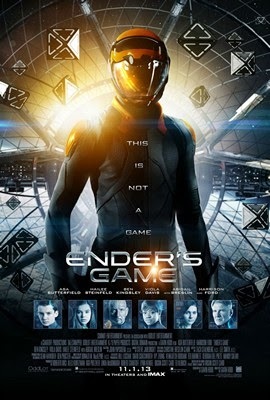 The movie stars Asa Butterfield as the protagonist boy Ender Wiggin, Harrison Ford as Colonel Graff, Hailee Steinfeld as Ender's friend Petra Arkanian, and Abigail Breslin as Ender's sister Valentine Wiggin among others. It's based on the book of the same name, which won both the Nebula and Hugo awards. If you haven't read the novel, you should read it. Below are links to the book and movie, which is now on Blu-ray. Have you ever heard of the band called Your Favorite Martian? The group was going to come out with an album, but the project recently was canceled. However, the band's songs are still on YouTube, and it even had the No. 1 music channel for a while. The group uses fictional cartoon characters for its videos, which gives it a unique flavor. Although I don't like some of the songs because their content, I picked out a couple science-fiction-related music videos that are among the cleaner ones and posted them below.